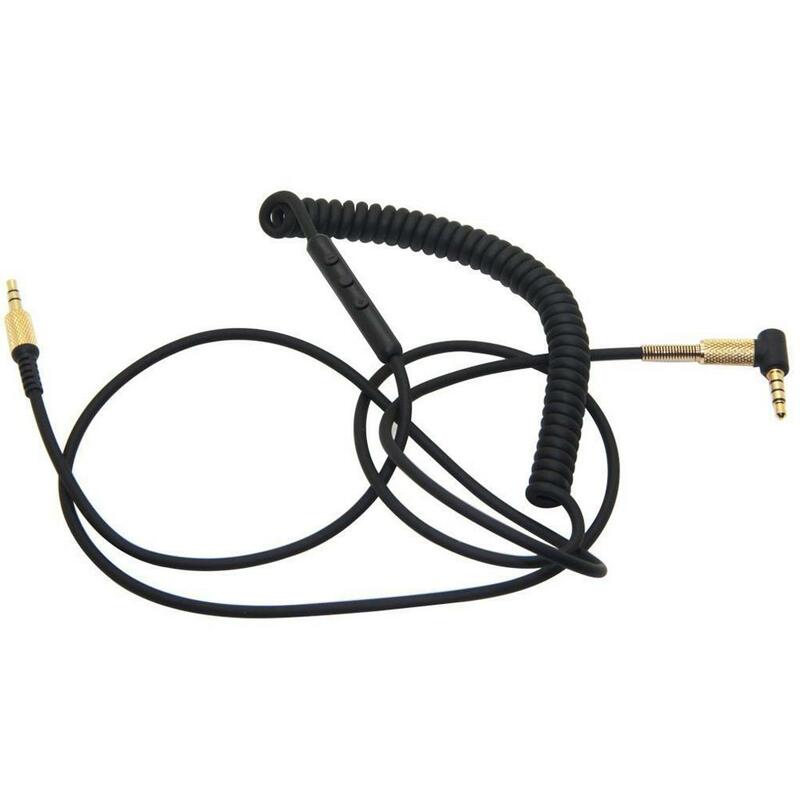 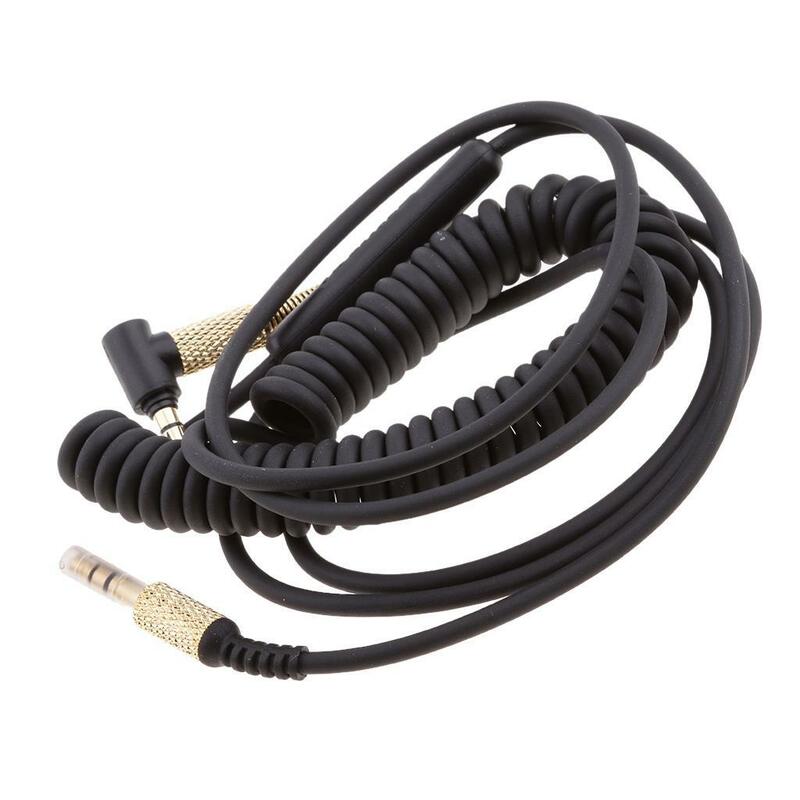 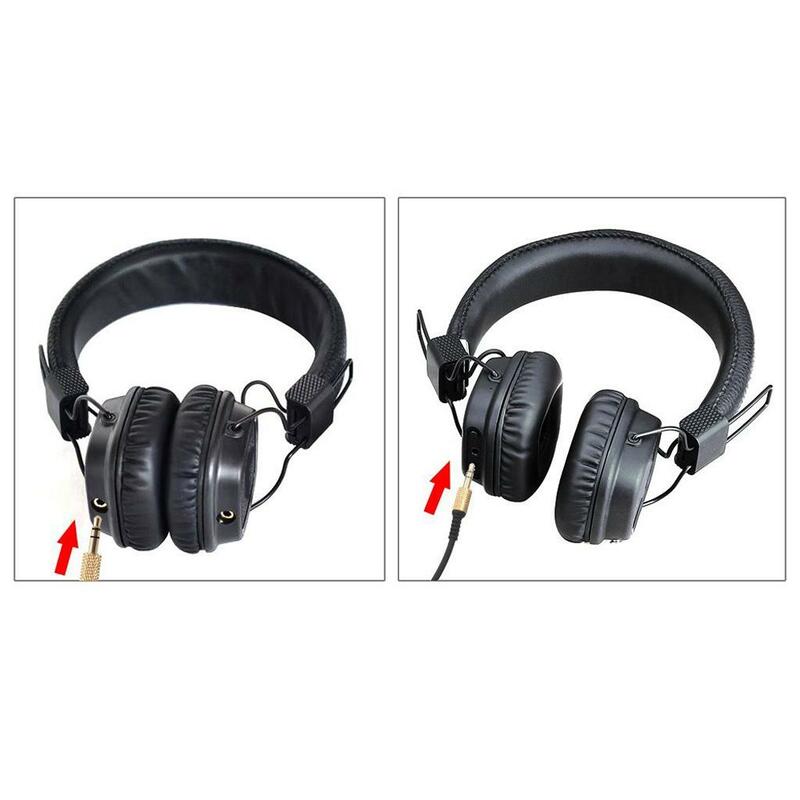 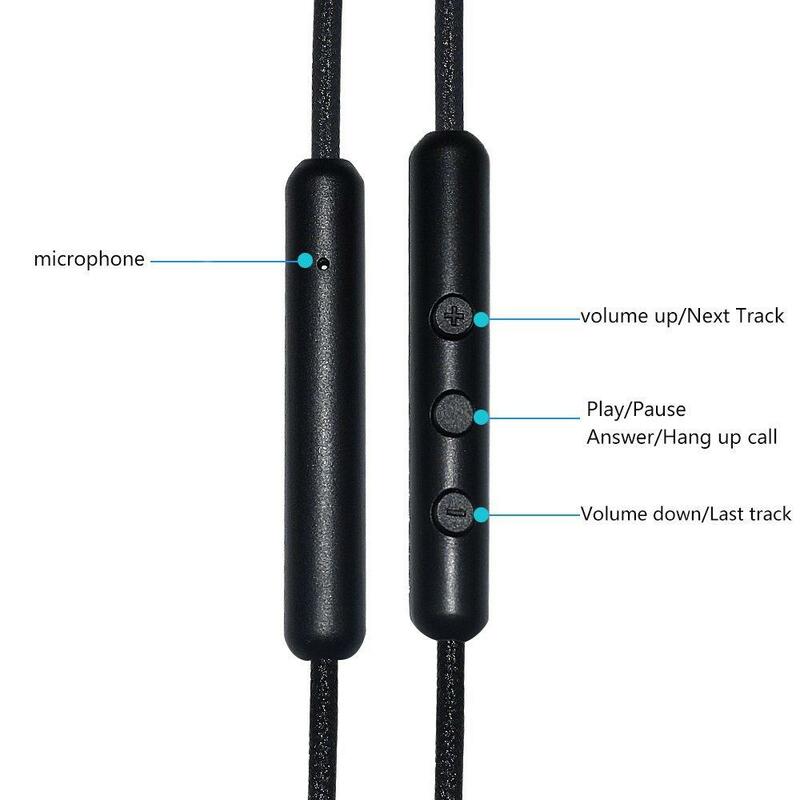 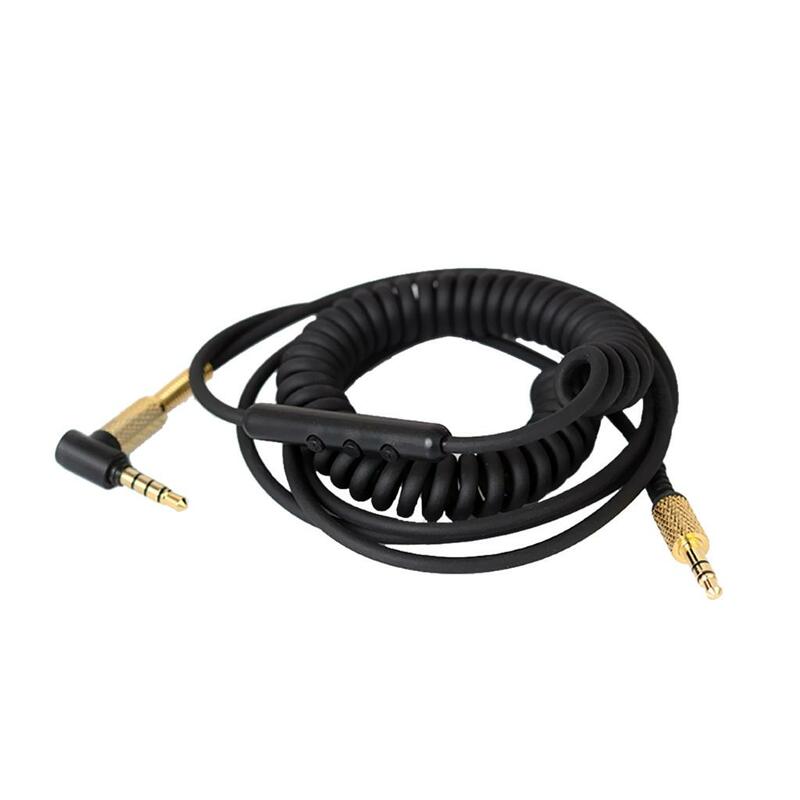 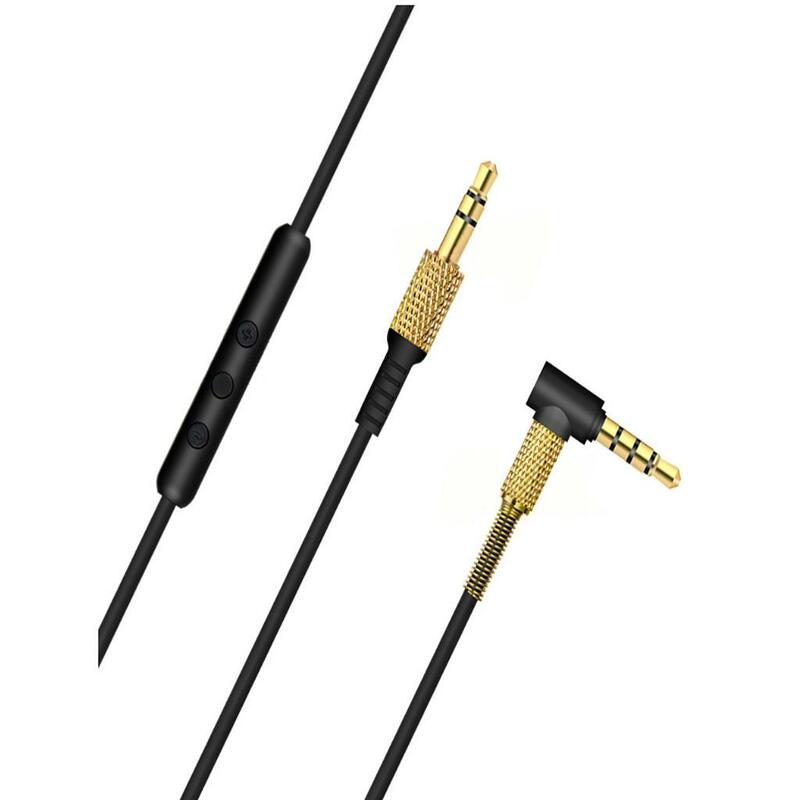 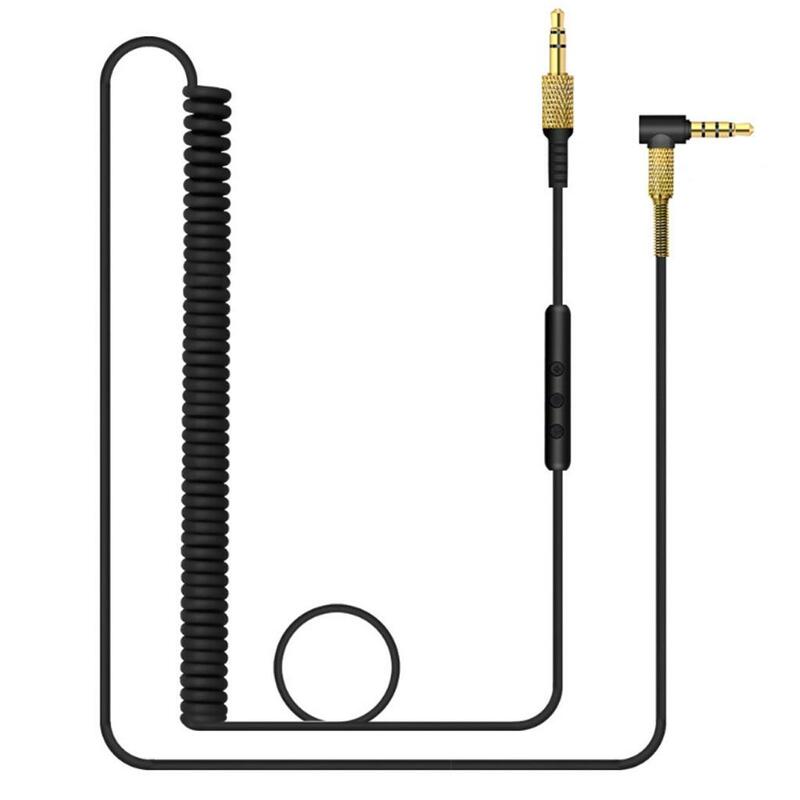 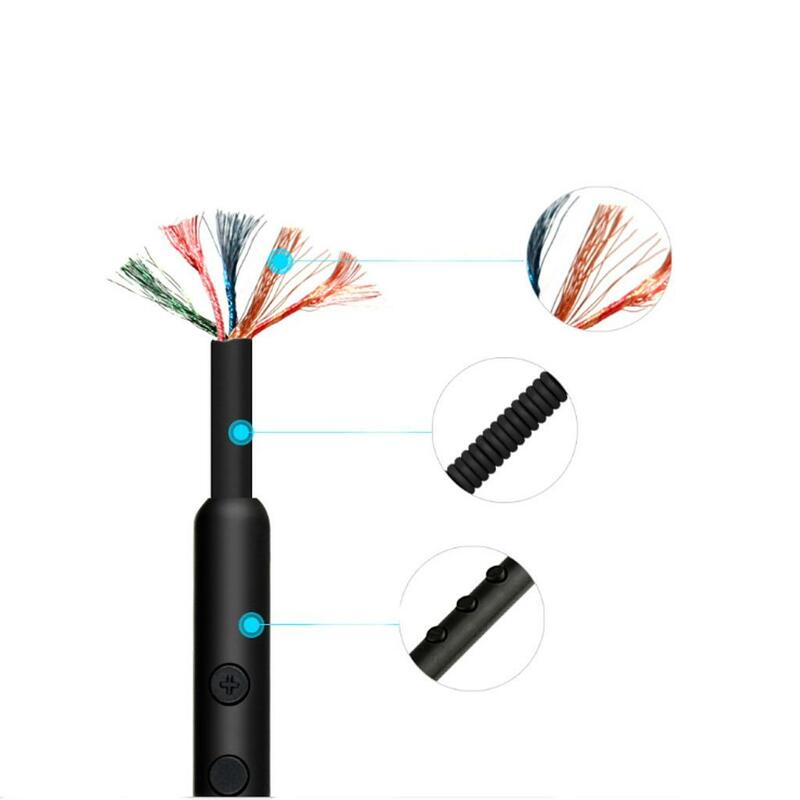 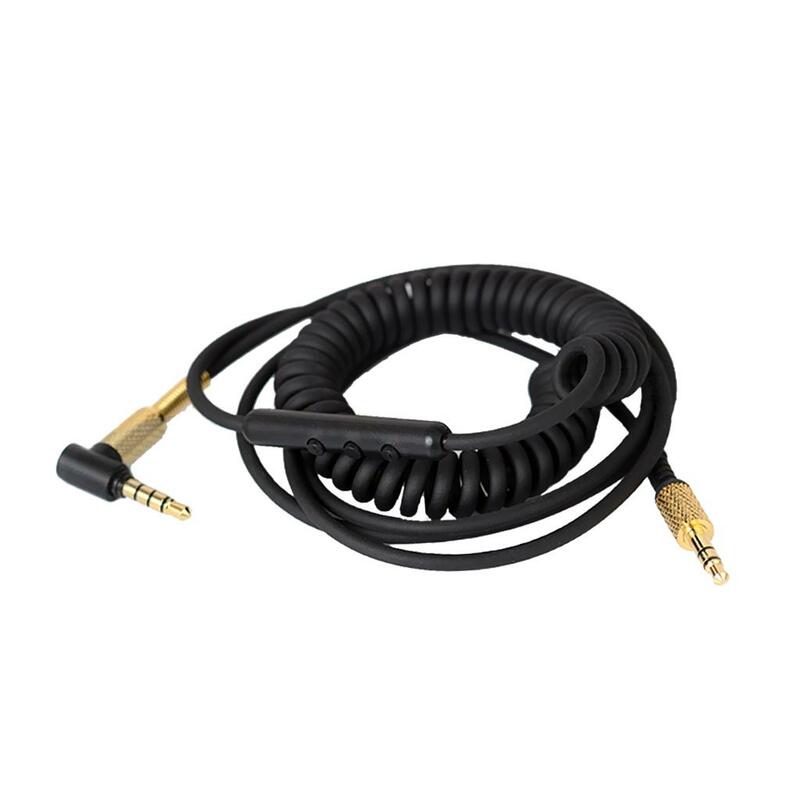 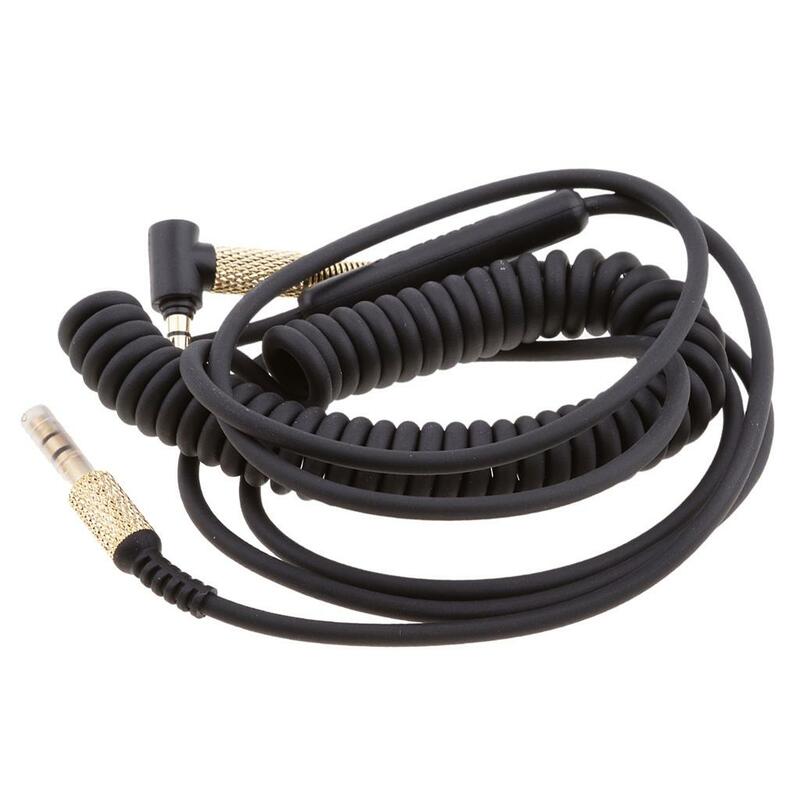 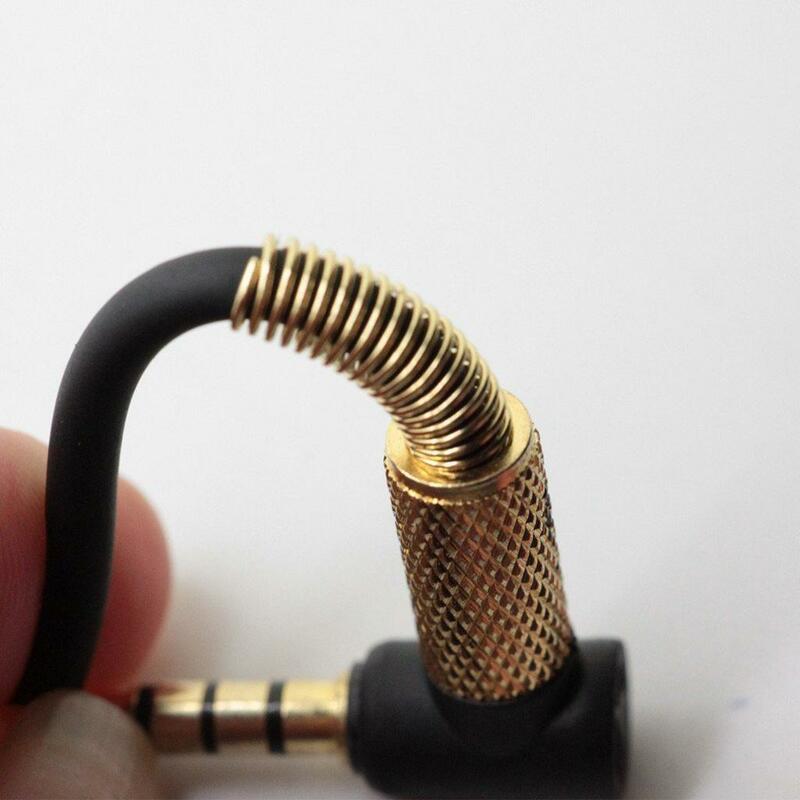 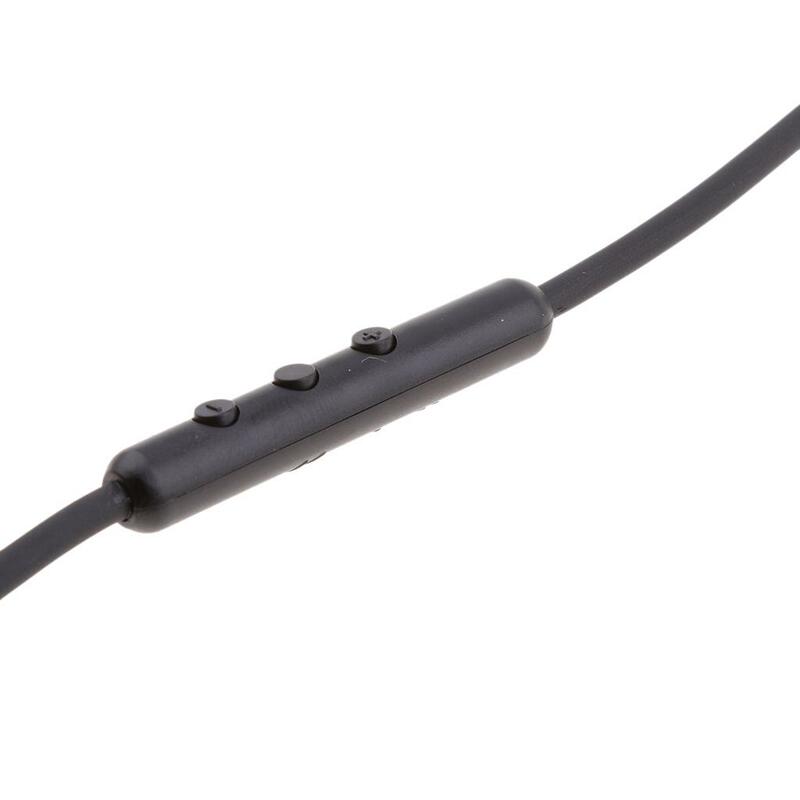 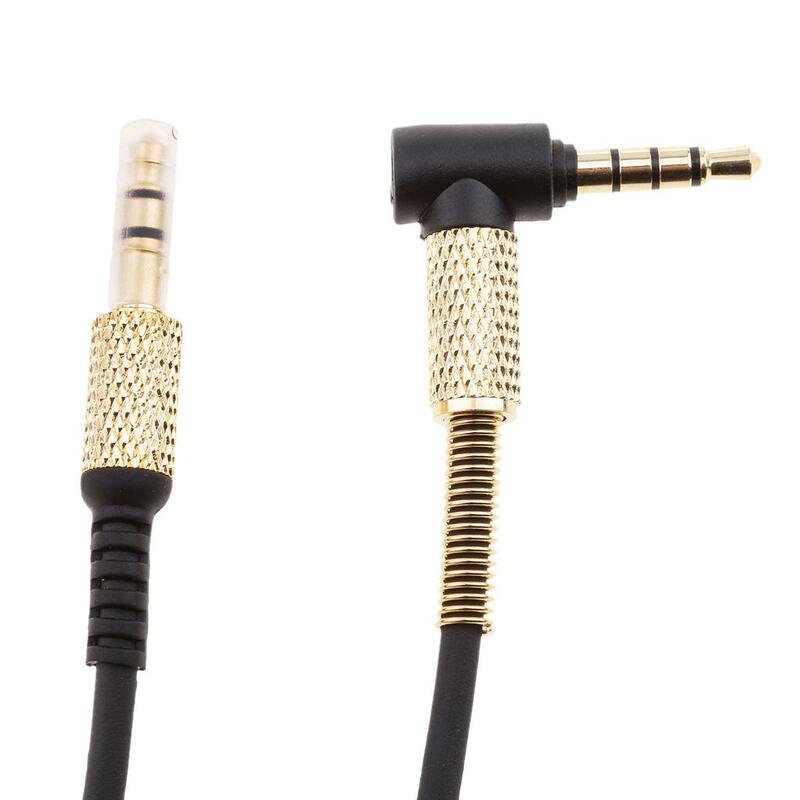 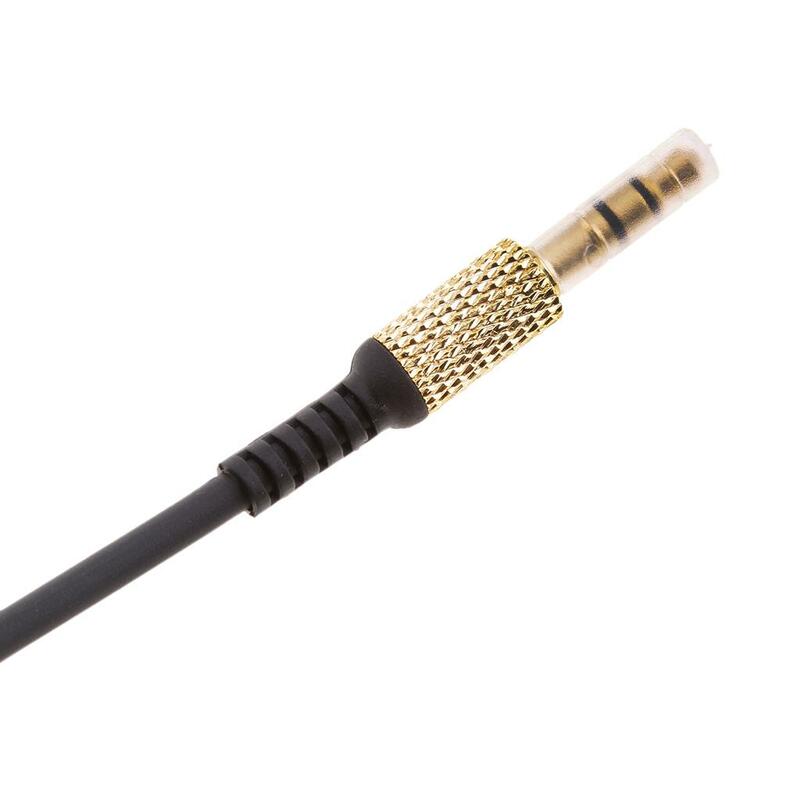 Jack: 3.5 mm (M) to 3.5 mm (M),Two Gold plated connectors for optimal signal transmission without any disturbance,this makes your music sound the best. 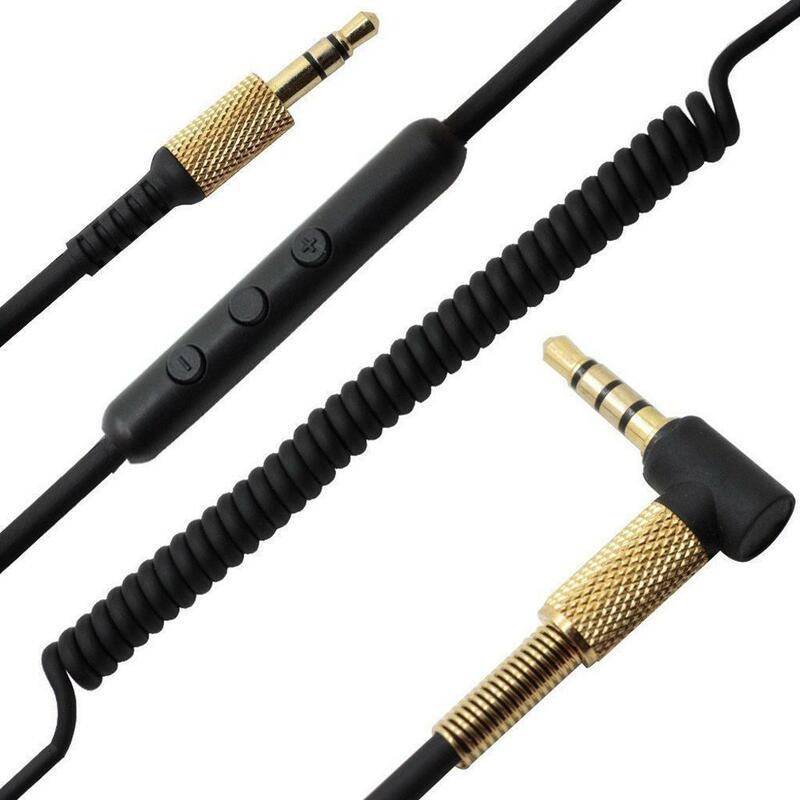 Microphone and Volume control remote buttons are compatible for iphone 6/6s plus for Samsung Galaxy S6 S7 Huawei HTC and so on. 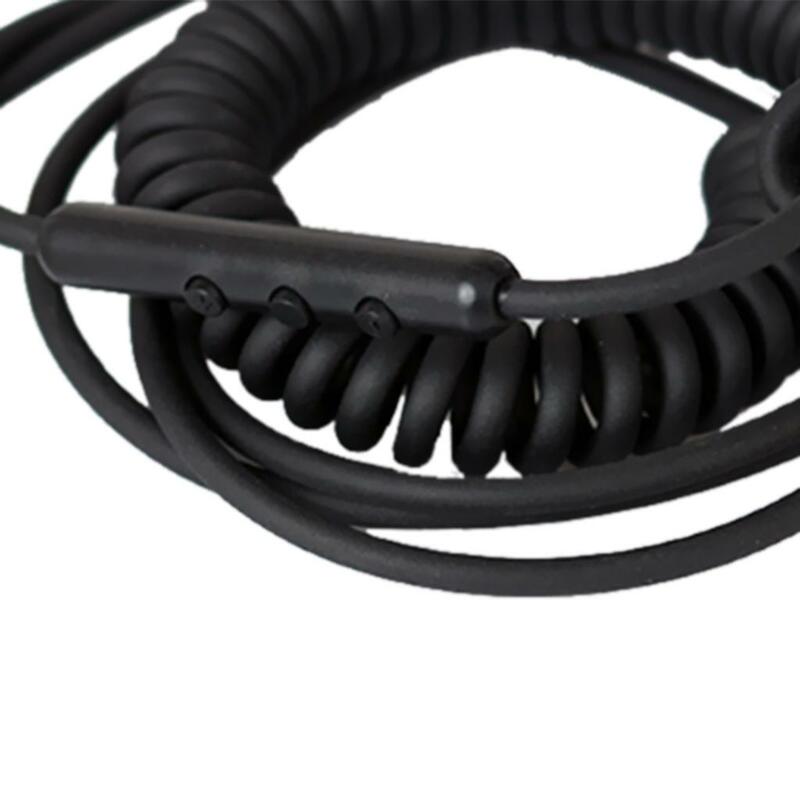 Perfect replacement for worn-out or lose Audio Cable, ideal for music lovers looking for replacement that same quality as good as former.